Tesla truly dominated the news this week. After reaching a deal to buy out Solar City, released earnings, and most importantly, opened the doors to its $5 Billion highly anticipated Gigafactory. When completed, the GigaFactory will be the second largest building on the planet, and will pump out batteries faster and cheaper than any of their global competitors. This is the key to Tesla’s goal of ramping up production for their first ever massed produced affordable vehicle. Savvy Traders on Wall Street are already searching to find stocks which stand to gain from Tesla’s ambitious business model and rapid expansion. 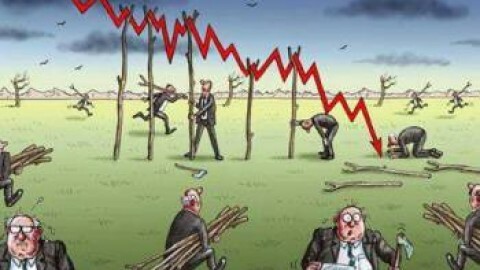 Look no further as we’ve done the research for you – and found one of the best kept secrets on Wall Street…..
Natural Resource Stocks are on fire, but it’s the lithium miners which are putting the pedal to the metal in 2016. Accelerated demand for lithium-ion batteries used in electric vehicles like those made by Tesla Motors have created a 50% increase in the price of Lithium in the last year. 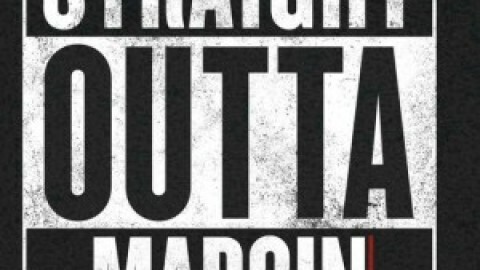 Some of these stocks have revved up by as much as 1,500% over the past 12 months. According to the WSJ, Tesla’s Gigafactory could “outpace all the world’s existing plants’ production by a factor of 10.” The factory’s size has led to a string of efforts to mine commodities, like lithium, in North America and to bring more processes to the region. TSLA is attempting is to close the logistics loop from where cells are made and materials are made and move it closer to where the vehicles are made. Oroplata Resources Inc. (Symbol: ORRP) is focused on becoming a substantial profitable Lithium producer by the rapid development of valuable production-grade Lithium Brine deposits in Nevada and throughout the southwest U.S.
Let’s look at this very simply. Lithium is only mined commercially in a few countries, most notably Chile and Argentina. However, Nevada also contains large deposits of lithium brine and it is not a coincidence that Musk chose Nevada as the site of his gigafactory. ORRP produces Lithium which Tesla needs, in the state where the Gigafactory is being built. ORRP is sitting on 10,000 acres that have 500 mining claims in Nevada, with the option of acquiring another 12,000 acres. Oroplata is also focusing on lithium brine, a cheaper and easier-to-produce resource relative to rock mining. 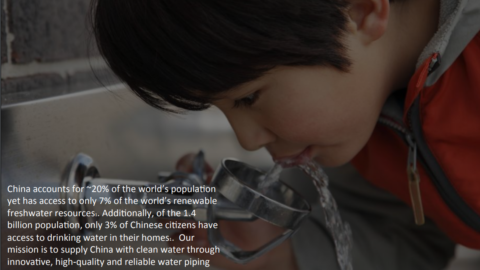 ORRP has results which prove the potential profitability of its play, which is located not too far from Tesla’s gigafactory. ORRP has a management team with extensive mining experience in different parts of the world, which should help it carry out the next phase of its operations. ORRP broke out in early June and has quickly become a traders dream with multiple opportunities for entry which yielded a 100% move and a 150% move! ORRP retraced and pulled back right to the trendline. This offers new shareholders a potential perfect entry right at a natural level of support. 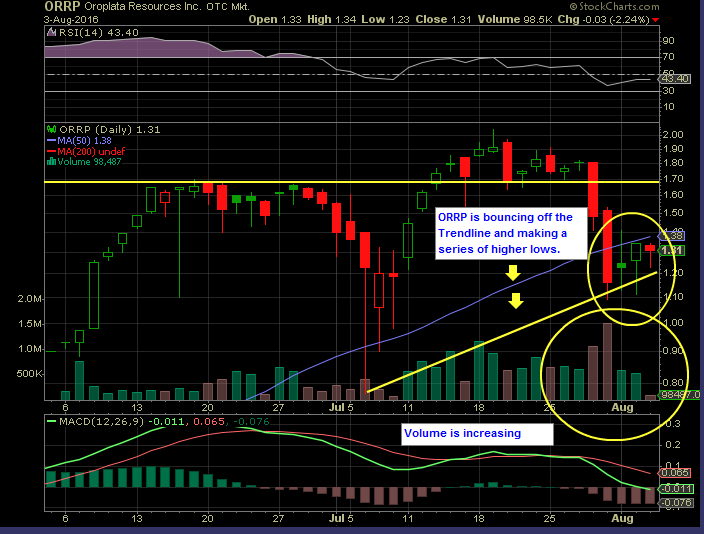 ORRP has created a series of higher lows over the last 4 trading sessions which may indicate a bottom is in place. 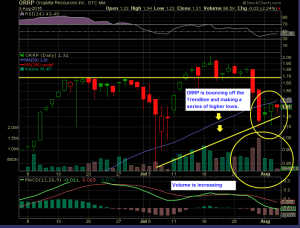 ORRP is experiencing a surge in trading volume, which corresponds with the bottoming candlestick pattern. This is a common trend reversal pattern and is a strong bullish indicator. Start your research on ORRP ASAP. DISCLAIMER PLEASE NOTE: This ORRP stock report, blog, and any reposts on the TRADDR network are part of a commercial advertisement and is for general information purposes only. All content is for informational purposes only and should not be construed as an offer or solicitation of an offer to buy or sell securities. Neither the information presented nor any statement or expression of opinion, or any other matter herein, directly or indirectly constitutes a solicitation of the purchase or sale of any securities. 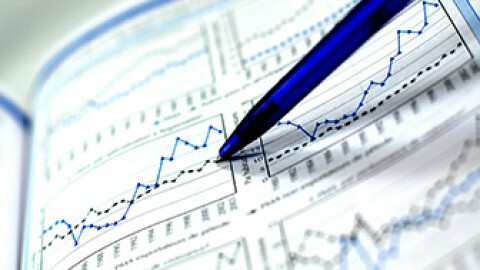 Readers should always consult with a licensed securities professional before making any type of investment decision. Please be aware that TRADDR was compensated Two Thousand Dollars from a 3rd party (Rich Team Consultants, LTD) to assist in the creation and dissemination of ORRP media and social network advertisements and/or corporate updates.